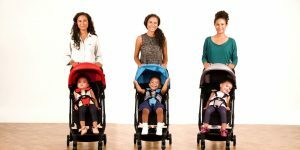 Top Rated Strollers for Toddlers and Infants - Best Stroller Reviews! folds with one hand, and car seat compatible." large wheels & canopy, and easy to maneuver." easy to fold & maneuver and under $100." This guide will help you select a lightweight & umbrella stroller for your family. 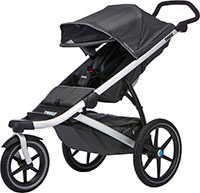 Lightweight strollers are easy to transport and are perfect for traveling! 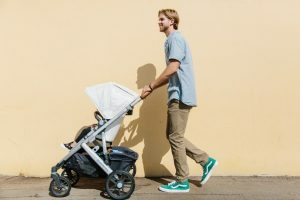 With all the different lightweight strollers out there, it’s important that you pick the best lightweight stroller for your growing family. 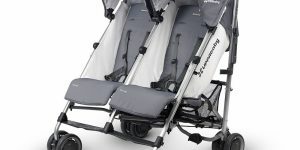 Consider different aspects like seat recline and maneuverability when considering your lightweight baby stroller options. 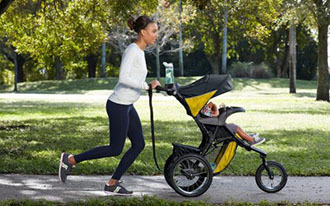 A jogging stroller is the perfect addition to the active family. 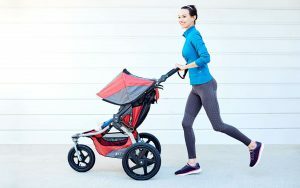 Whether you want to get in shape, go on family walks, or explore the outdoors, a jogging stroller will be the right choice for you. 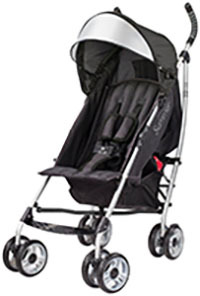 Jogging strollers can take on tougher terrain and have safety features in place to keep your baby safe on runs. The weight and size of a baby jogging stroller is larger than most other strollers. 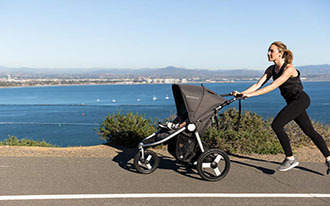 Take a look at our jogging stroller guide before you select your new stroller! Travel system strollers are a combo of a stroller and an infant car seat. With this combination, your baby can be transferred from the stroller to the car without disrupting their nap. 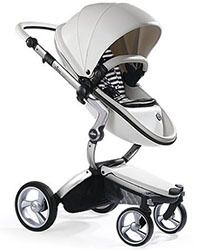 Travel system strollers are great for newborns. 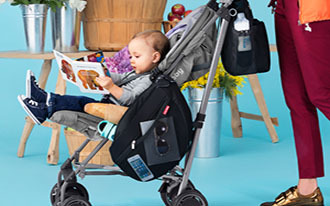 Because newborns are too small to safely ride in a baby stroller alone, the travel system allows your newborn to sit in the car seat while you push them around. There are a ton of different baby travel system strollers on the market. 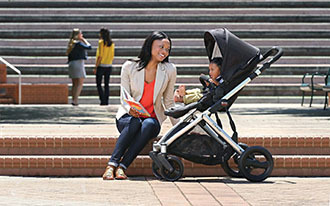 Our travel systems guide will help you find the best travel system for you and your baby. 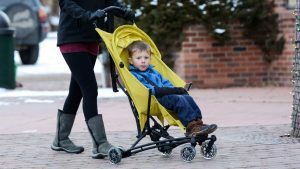 A standard stroller, also known as a full size stroller, is an everyday stroller that parents use as their primary stroller. 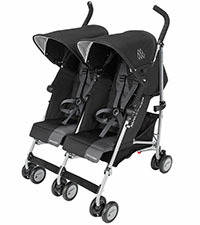 These strollers are durable, sturdy, and reliable. They are typically larger and heavier than lightweight and umbrella strollers. However, they usually have more features than compact strollers. They offer a comfortable ride and are easy to push around for long periods of time. Before you pick out your standard stroller, check out our guide. 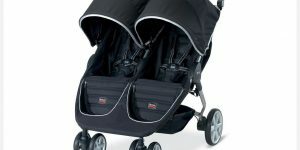 Double strollers are a good option for families with multiple children. A double stroller lets you push around both children without hassle. If you are growing your family, or plan to in the future, a double stroller will come in handy. 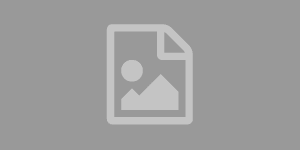 There are different types of double strollers: tandem strollers, side-by-side strollers, and convertible strollers. Our guide will help you decide what the best double stroller is for your family! 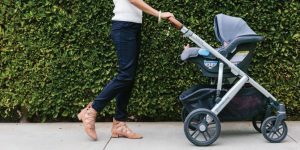 Learn about the criteria we’ve identified and why you should consider them when buying a stroller. Traveling with your little one is made easier with these top lightweight strollers! 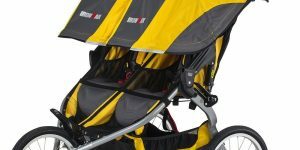 Consider the following criteria when assessing the best jogging strollers: Suspension, Big Canopy, Maneuverability, Rough Terrain, Wheel Size. The Mountain Buggy Nano is the only stroller that is both convertible and infant car seat compatible. A good umbrella stroller doesn’t need to break the bank. These are our top picks for under $100! 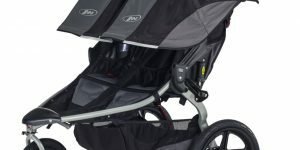 Best lightweight jogging strollers of 2017. 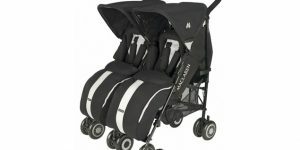 These strollers are less than 25 pounds and do not compromise features for weight. 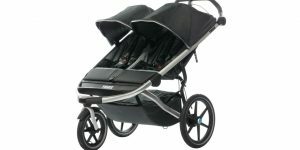 These top rated baby strollers are great for traveling! 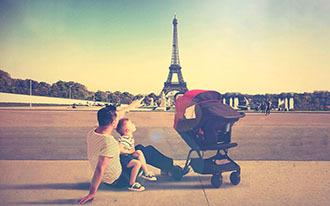 You and your baby will enjoy exploring new sights with a new and affordable stroller. 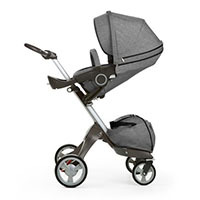 These city strollers have good maneuverability, a large storage basket, a big sun canopy, and are car seat compatible to make urban life easier. We are on a mission to recommend the stroller that meets your unique needs.